Biblical counseling is one way to share the lasting hope of Jesus Christ with others. 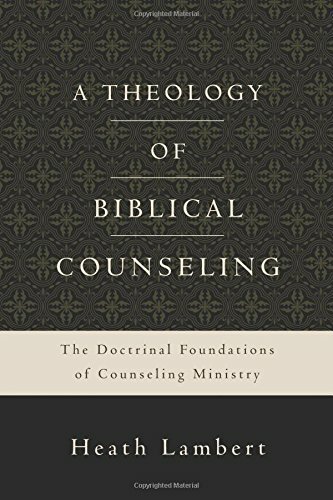 But what is biblical counseling? And what does it have to do with us? Today you’ll hear from my dear friend Isabella about the Gospel, grace, and all about this ministry of biblical counseling. Biblical counseling is a deep discipleship that brings love and Truth together. We care for our sisters in Christ by listening and bearing one another's burdens, but also by bringing the Word of God into the situation. God's Word is the True and Perfect counsel for our lives. What happens when we exchange God's counsel for a lie? 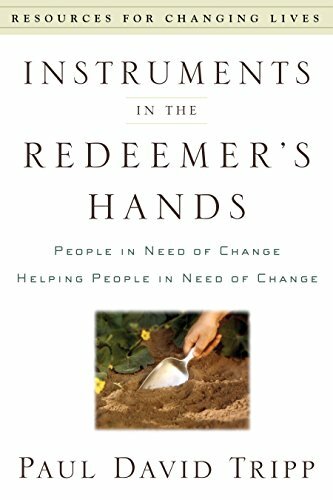 Anyone can do biblical counseling - in fact, we are all called to disciple others by teaching the commands of God (Matthew 28:18-20). But it's a sacrifice and an act of obedience and worship to God. 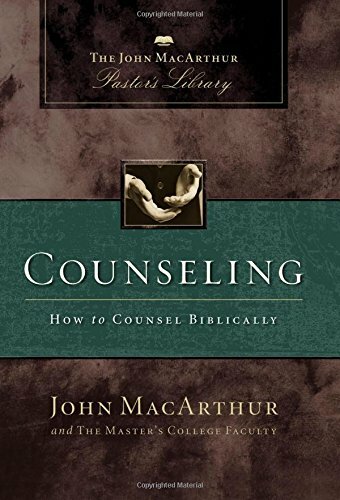 Biblical counseling starts with us being transformed by God's Word and encouraging others with the Truth, learning to apply it to their specific situation.